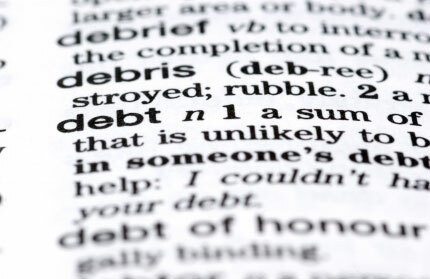 Barter means no bad debts. 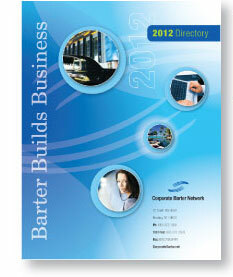 Corporate Barter Network trading takes the hassle out of collections. When you make a barter sale to a Corporate Barter Network client, you call in advance for authorization to verify that your client (the buyer) has the Trade Dollars to pay for their purchase from you. 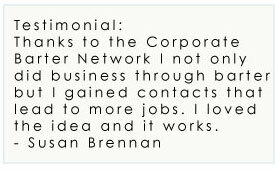 Then, upon order completion or delivery, a simple signed transaction slip submitted to Corporate Barter Network will confirm the transfer of funds. It's that simple. Read More...Barter expands distribution channels.